In the race of all social networking websites google+ is noticeably behind, well at least I feel so. But no doubt Google is trying their best and working hard for the better and faster development of google plus. Yes, the progress is slow comparative to the other social networks but they are progressing. 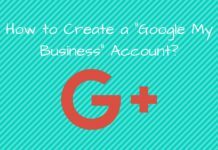 In this article, I will be discussing all the Google Plus cheats you need to know. 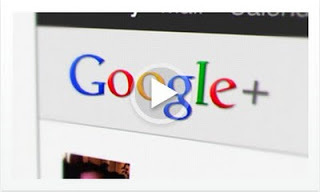 I am sure they will make your interaction with google plus better. You can mention people using @ or + in different posts. You can choose who can or cannot see your posts, privately have a conversation and much more. 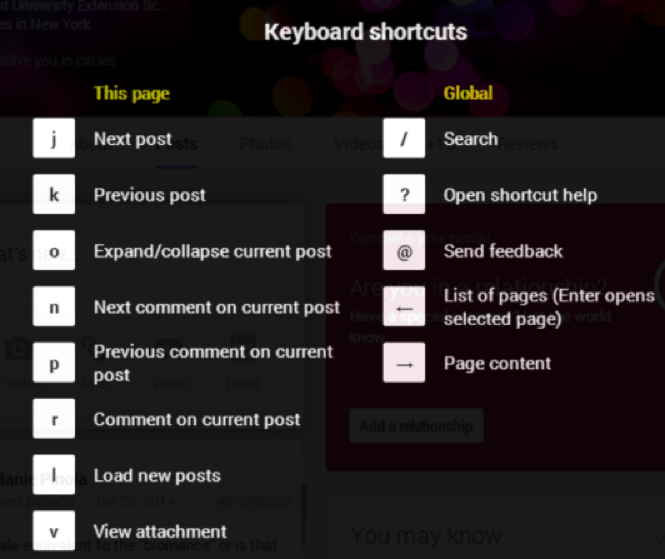 Not the very advanced feature of google plus but surely the best and most useful one. You can even also disable re-share. Google plus is not like Twitter, where you have limited words for every post. Here you can write as long as you want and even include styling. –Correction-, the ‘-‘ will produce strike though. Here are some useful key shortcutting making your struggle easier. 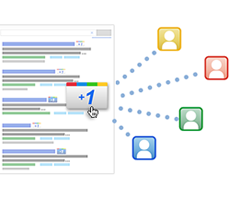 Analysis needing people will love this feature named Google Plus Ripple. You can find out who is sharing your posts, over the time how they are being shared and many more analytic data that can be very useful especially for the nerds, LOL. For the static generation, this feature is very popular. Not that good I will say, but okay to use. You can post something and comment accordingly (as the choice) then disable commenting on the post. For every +1 (Same as facebook like) you may count it 1 vote. But a vital problem is people can vote for more than one comment (option). An attractive feature of google plus is one can link their avatar to an entire photo album. I loved this thing. Yes, a GIF picture can be used as your DP. And not only your DO but cover photo too. Isn’t it cool? Hope you have heard about this feature. A very useful and needed feature. No fear of getting photos deleted by accident. Google Plus gave you 15GB of data. Circles are like following people on Twitter. People don’t have to follow you. In the left menu bar, go to people -> Your Circles & click on the circle you are willing to share. Hangout.google.com has partially replaced skype as it is very lightweight and works even if the net is bit slow. One can take, chat or video chat via hangout. Mostly it is used to video conference. 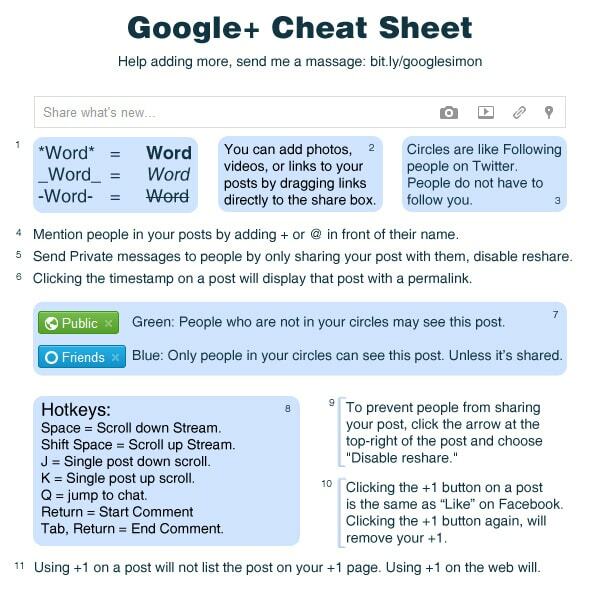 Google+ cheat sheet are some quick codes and hotkeys which makes Google+ better for you. 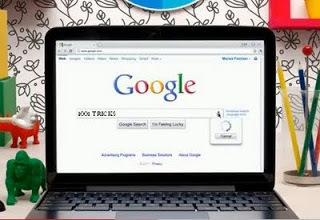 Continue reading for the complete Google+ cheats. 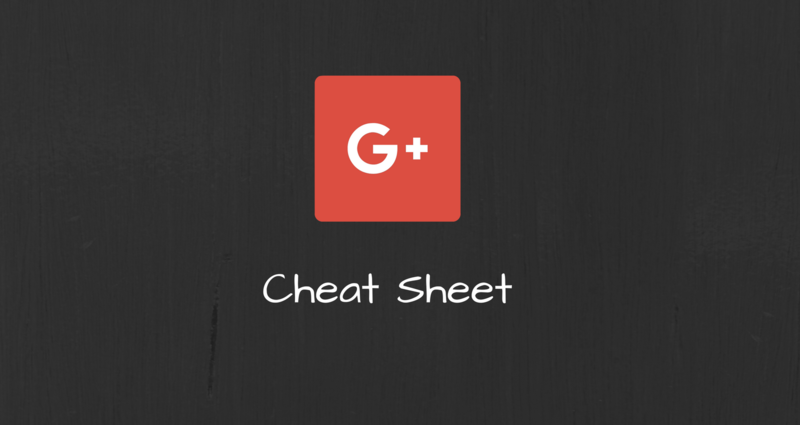 See the Google+ cheat codes.